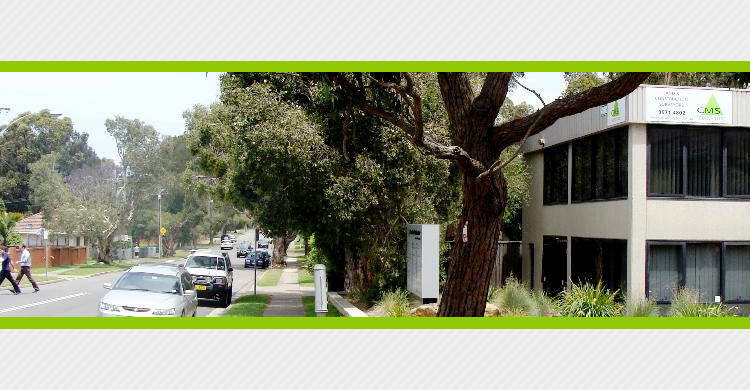 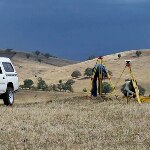 Established in 2001 CMS Surveyors Pty Ltd has developed into a dynamic, multi-discipline survey company (covering both cadastral land surveying and construction surveying) committed to providing the community with professional, reliable and quality service. 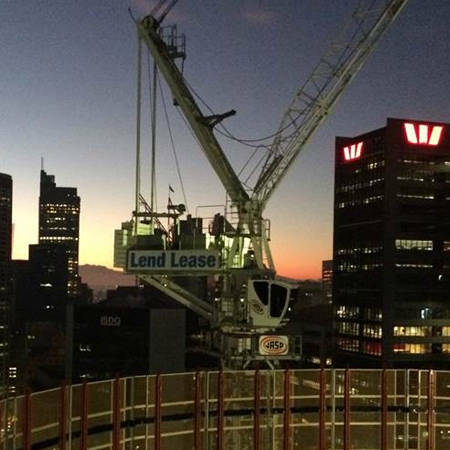 Our clients include government bodies, architects, builders, developers and engineers, as well as solicitors, real estate agents and individual property owners. 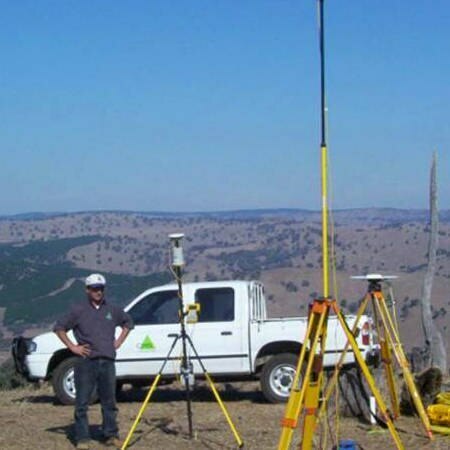 CMS Surveyors' strength lies in its people many of whom have been with the Company since the early days of it's inception building on their skills alongside the evolving development of the Company itself. The incorporation of AC Gilbert and Co in 2006, MBS Green & Associates in 2008 and Pengelly & Gray in 2011 added more skills and experience to the mix. 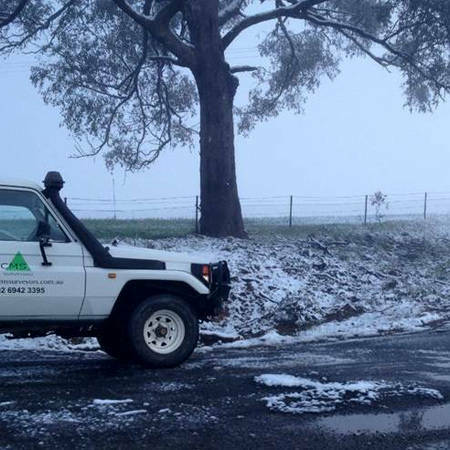 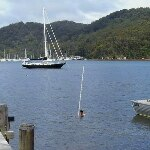 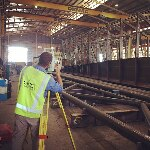 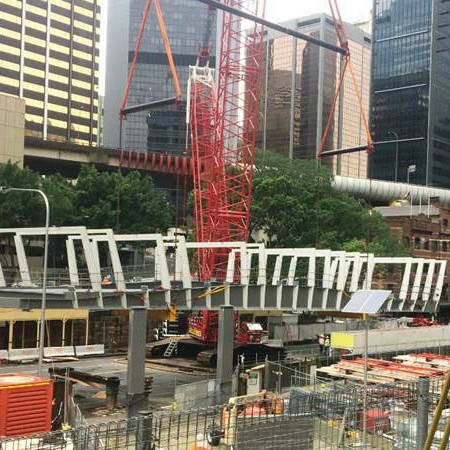 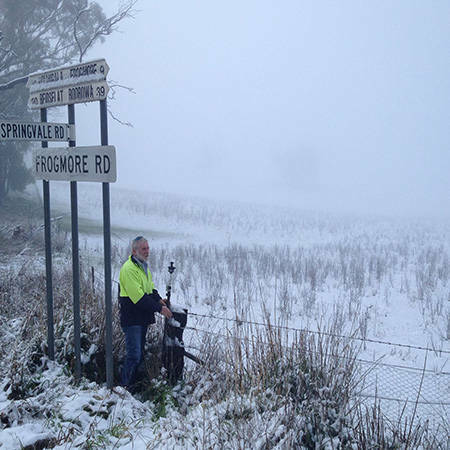 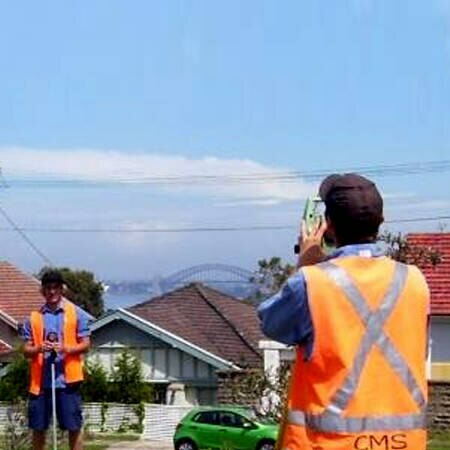 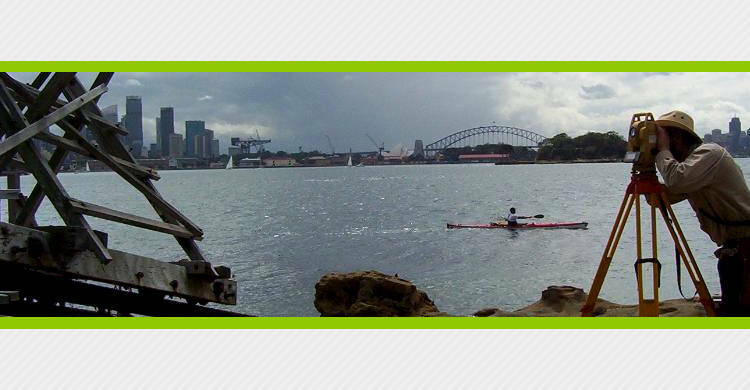 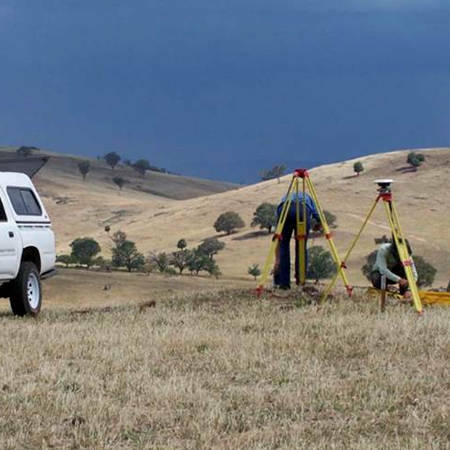 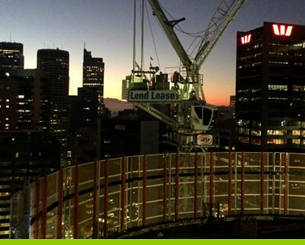 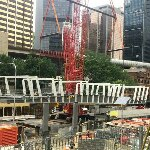 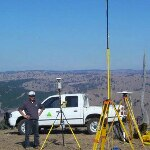 CMS Surveyors has the capacity to provide survey teams immediately as required by our clients throughout NSW. 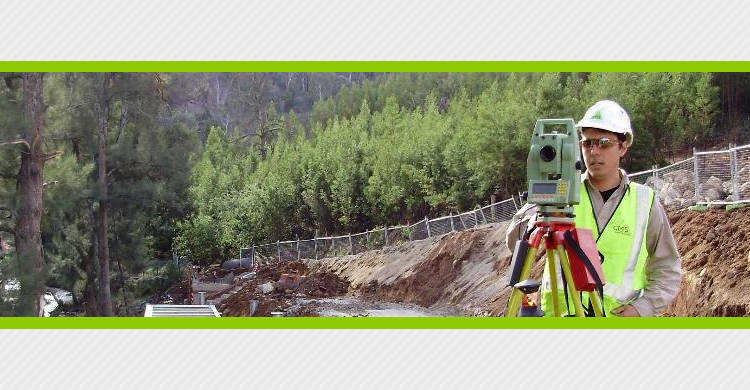 We are able to supply and service 10 survey teams in our Cadastral Department as well as a further 10 teams in our Construction/Engineering Department. 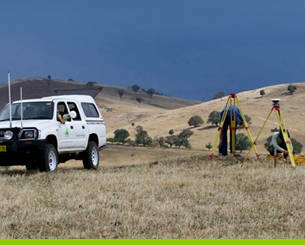 Additionally, we have an experienced support team of 5 draftspersons and 5 administration staff. 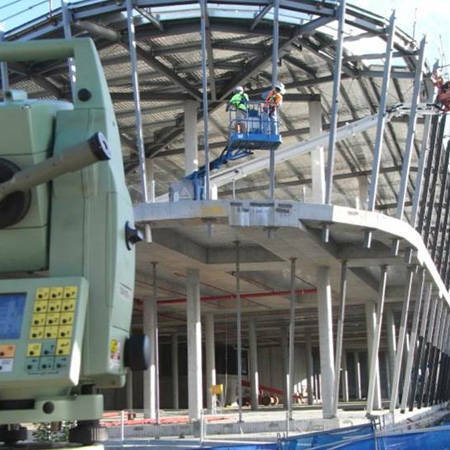 This diversity allows CMS Surveyors to undertake projects ranging from residential surveys to multi-million dollar commercial developments. 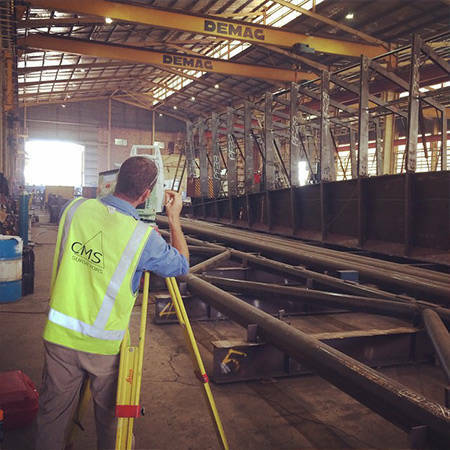 CMS Surveyors is committed to providing our clients with professional, reliable and quality service and our ISO 9001:2008 Certified Quality Management System is testament to this.